Earlier this Summer we welcomed Ruby Harris to our lending team as our Manager of Community Development Lending. Ruby joins NCCLF with more than 18 years of experience in the affordable housing field, ranging from nonprofit management, program/product design, project management, public policy, finance, and grant-making. Welcome, Ruby! I worked at the City of San Francisco’s Mayor’s Office of Housing and Community Development (MOHCD) for 12 years, most recently as the Small Sites Program Manager. At MOHCD I had the opportunity to explore several aspects of affordable housing policy and development, including loan product design, program delivery, public policy related to a broad range of community development practices, single- and multi-family financing, housing development and grant management. Prior to that, I worked at Mission Economic Development Agency (MEDA) in San Francisco’s Mission District for 6 years as the Community Planning Manager. In that role I founded the organization’s homeownership education program and contributed to community planning efforts to give residents a true voice in what type of development occurred in the neighborhood. My experience working at both MOHCD and MEDA were meaningful and gave me the opportunity to grow in the field of affordable housing in San Francisco. 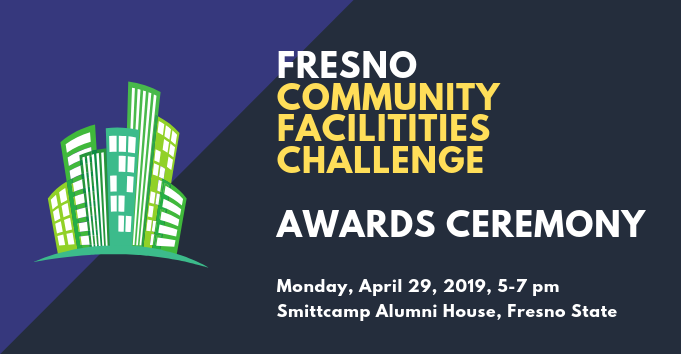 NCCLF was the perfect next step in my career as I considered branching out into other areas of California and expanding my community development expertise beyond affordable housing. Having lived in the East Bay for more than 25 years and given the extreme housing pressures in the area, I had a strong desire to focus more of my efforts in the East Bay and Oakland, specifically. 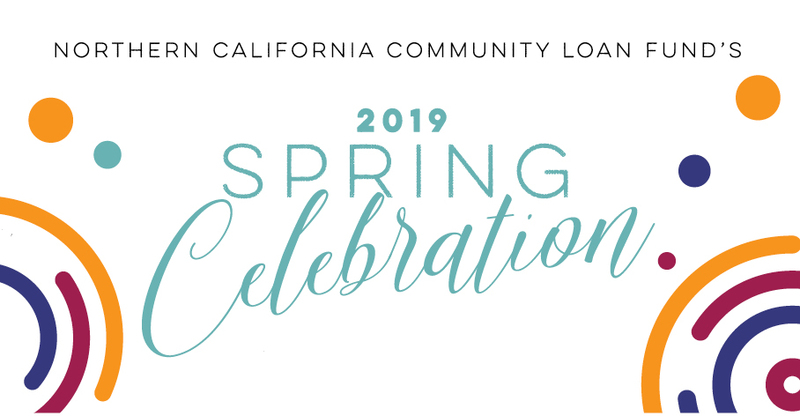 As the manager of the community development lending team at NCCLF, I am involved in a broad swath of community development efforts including housing, community facilities, and providing working capital to service organizations. I will also be collaborating with other CDFIs, nonprofit organizations, foundations, government agencies and residents to develop lending strategies that specifically respond to pressing issues in their specific communities. You’ve joined NCCLF with prior experience with affordable housing. Tell us about that. My affordable housing experience ranges from direct service, providing personal financial counseling and education to low-income households seeking housing, to providing public financing for multi-million dollar affordable housing developments. I have worked with local, state and federal financing tools as well as local laws and ordinances to produce and protect affordable housing across different affordability levels. Tell us about your role working with the San Francisco Small Sites Program. How did this program develop and why is it so critical for preserving affordable housing in San Francisco? The Small Sites Program was born out of the need for a broader solution to displacement and gentrification, rooted in stabilizing residents in their homes, thereby stabilizing communities. The enabling legislation was passed due to strong advocacy by community groups for the city to supplement its new construction activities with acquisition of smaller sites (sites with up to 25 units) that were already occupied by long-term, low-income, vulnerable tenants. Properties of this size, even more evident with properties smaller than 10 units, are particularly susceptible to being sold to investors who ultimately seek to push tenants paying below market rents (due to rent stabilization laws) out of their units and either replace them with higher paying new tenants or convert the property to a tenancy in common (TIC). The Small Sites Program was established to disrupt that trend, financing the acquisition and rehabilitation of existing buildings by a nonprofit borrower/owner and applying deed restrictions on each property to protect the homes for the life of the property, effectively removing them from the speculative market. In my role as Small Sites Program Manager, I worked closely with nonprofit developers, tenant advocates, lenders (including NCCLF), realtors, and other city departments to establish the loan product and launched the program in 2014. The program has been successful, protecting and preserving over 300 units (closed and pending) of affordable housing with $100 million in public subsidy and leveraged financing from first mortgages. The program is now a replicable model for acquisition programs and is being adapted to meet specific market needs in cities like Los Angeles, Berkeley and Oakland. You spent many years working with our partners at MEDA. How did working in San Francisco’s Mission District inform your work with the City of San Francisco? Working for a nonprofit in the Mission District was instrumental in my approach to public service. It was most impactful in that I brought a community-based perspective to my work and endeavored to make changes that were responsive to the needs that were articulated by nonprofits and various communities in San Francisco. I was keenly aware that my role as a public servant was as a collaborative partner with the nonprofit community, as we all moved toward a common goal. I have been pleasantly surprised by the variety of loans that come across our desks at NCCLF. I had a strong sense that I would gain exposure to several different fields through this position but didn’t quite predict the variety of borrowers and loan types that we cover. NCCLF offers flexible products that are utilized in exactly the way they are meant to be, as catalyst loans for small to mid-sized organizations throughout Northern and Central California. I am looking forward to continuing to be surprised and deepening my knowledge of various fields. I am really enjoying getting to know my colleagues and meeting change-makers throughout California. This has been a great addition to all of the wonderful people I have met while working on San Francisco-based projects.